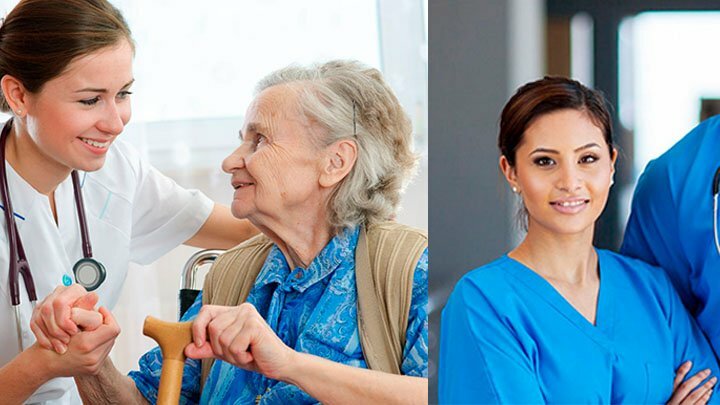 A certified nursing assistant provides basic health care to the patients and is responsible to assist patients in daily activities like taking a bath, walking, changing clothes, etc. A certified nursing assistant also helps nurses in their routine work like taking vital signs and administering medicine to the patients. Depending on the workplace, a CNA may have to work eight to twelve hours every day. For the right person, this job can be very exciting, bringing a fresh set of challenges every day. The day starts with getting patients’ medical history and other information. A CNA may get this information directly from a registered nurse or from another CNA. All the information received is recorded on a Shift Handover Document. Once the shift handover is done, a CNA’s first job of the day is to record vital signs of all the patients. You will be monitoring the body temperature, heart rate, respiratory rate, pulse, and blood pressure of all the patients. If a patient is asthmatic or has any respiratory disorder, then a CNA will also record the oxygen saturation of the patient. Any abnormality in the vital signs of a patient is reported to the registered nurse or physician. When a CNA is done with monitoring and recording of vital signs of all the patients, he or she will perform other basic care activities like assisting the patient in changing clothes, going to the toilet, walking, taking bath etc. A CNA is also responsible to transfer patients to any other part of the facility for diagnostic and surgical procedures. Administration of medicine is the responsibility of a Registered Nurse, but a CNA can help the patient in taking oral medicines under the supervision of a nurse only. All the injectable medicines are essentially administered by a nurse or a physician only. For a Certified Nursing Assistant, the day goes by very quickly because he or she is involved in patient care throughout the day.